Today marks the official release of The Sound of Q-Dance tickets! 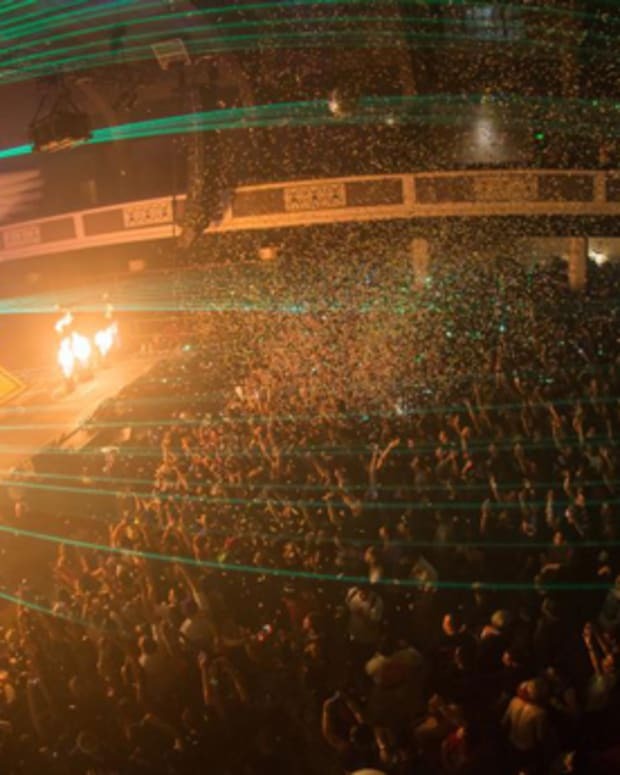 On October 5, 2013, the renegades, freaks, and dedicated fans made their voices loud in clear in the middle of Los Angeles. The Q Was Here To Stay. 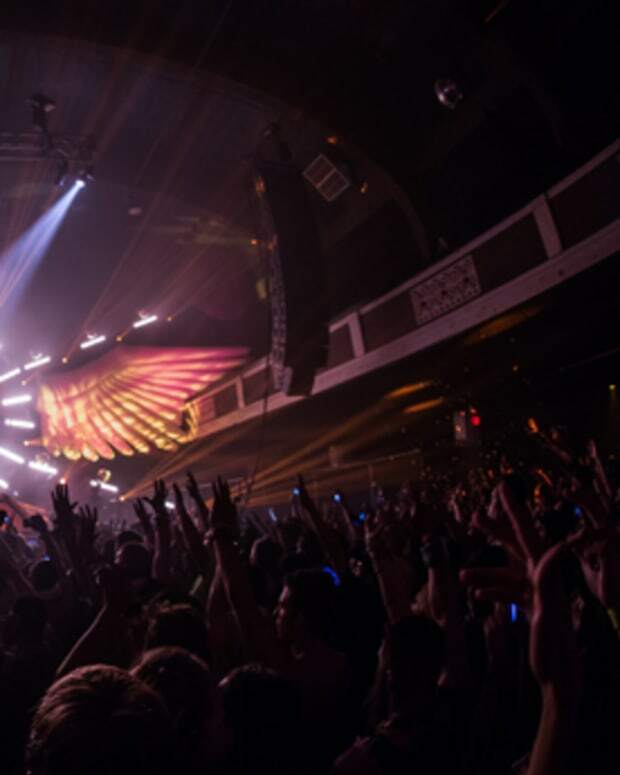 Coming back to the Shrine Expo Hall on March 8th, 2014, Q-dance will offer unparalleled production, and the highly anticipated hardstyle commanders of Hard EDM Culture. Tickets will begin at $69.50 (not including services fees & taxes) - Purchase Here. Q-dance was founded in 2001 in Holland and has become the worldís top Hardstyle event series, throwing events in more than ten countries. Q-dance&apos;s flagship event Defqon.1 has taken place in both the Netherlands and Australia. In 2012 over 55,000 people attended the Dutch edition, making it the worldís largest hard dance festival. 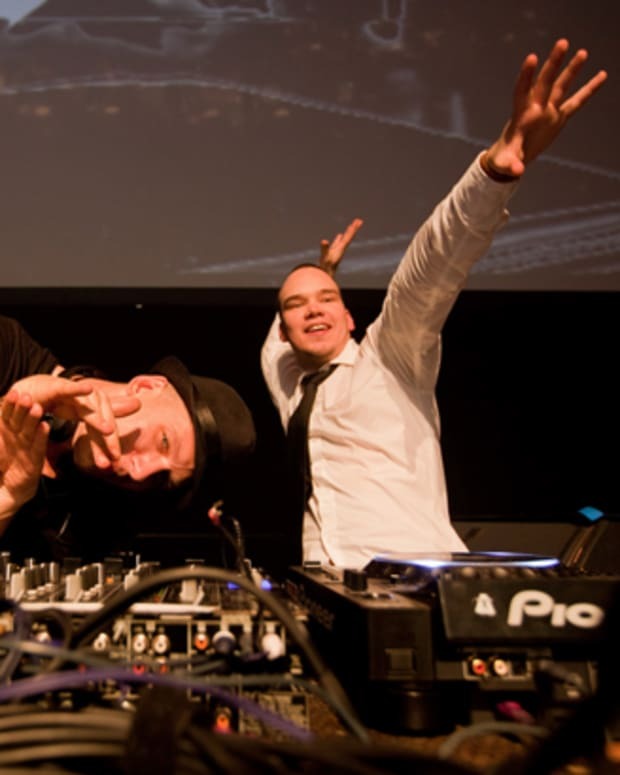 Q-dance is credited with developing Hardstyle as a genre and breaking acts like Headhunterz, Psyko Punkz and Wildstylez. Q-dance hosts stages at MysteryLand, Tomorrowland and TomorrowWorld and produces over 15 events every year, drawing more than 250,000 attendees annually.